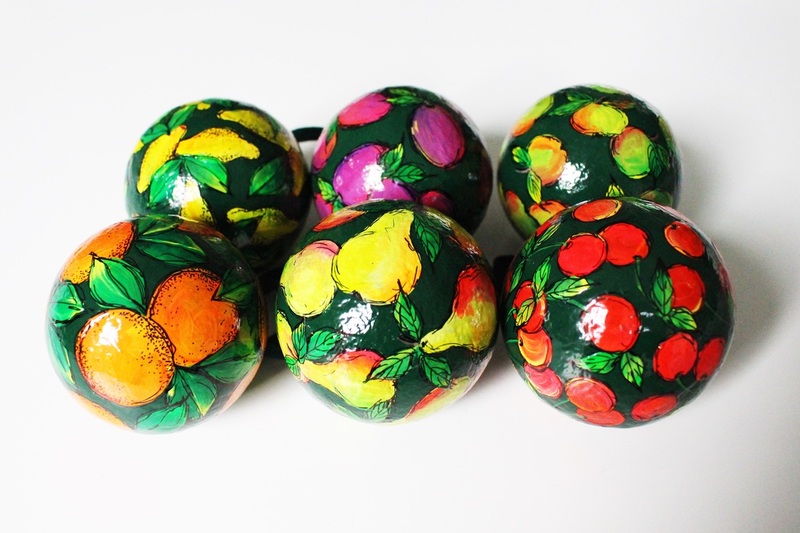 ​We Specialise in hand painted Christmas Baubles and Easter Eggs. 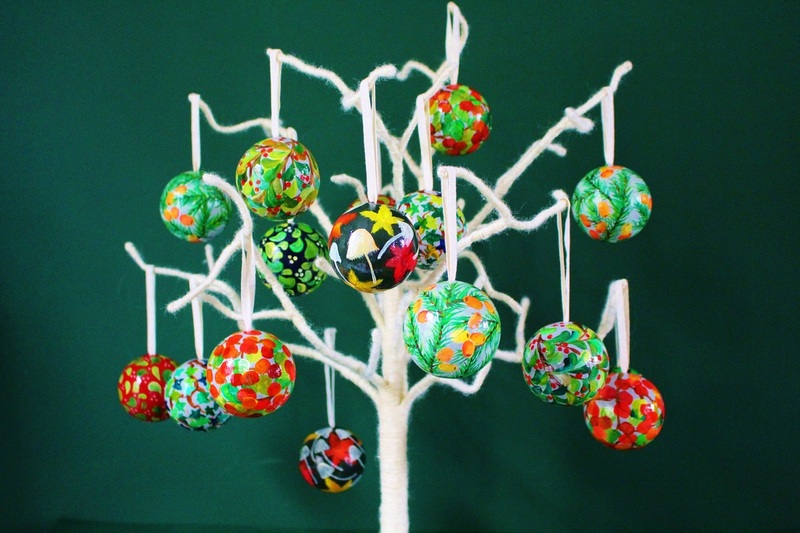 Make your tree unique and hand crafted this Christmas with our Bauernmalerei inspired festive baubles. For a softer look we also have a number of botanical and zoological designs in watercolour and ink, pencil and pastels. Decorate your branches or hang from windows and doors to add a spot of decorative detail to your home. 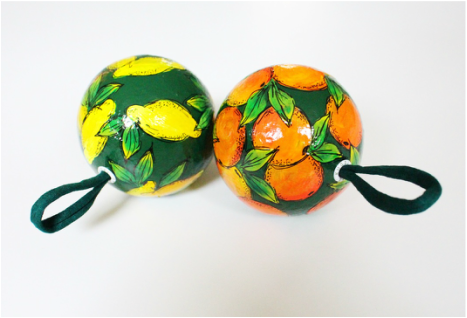 We also produce 3 designs which are hand painted by artists in Kashmir - which has a rich history of paper mache crafts. Ideal for anyone looking for large quantities, these are sold in sets.